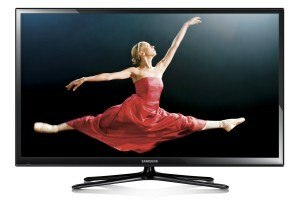 Samsung’s H7150 Series of 1080p flat screen TV’s is near the top tier of their 2014 line-up, second only to the company’s top-of-the-line H8000 Series. 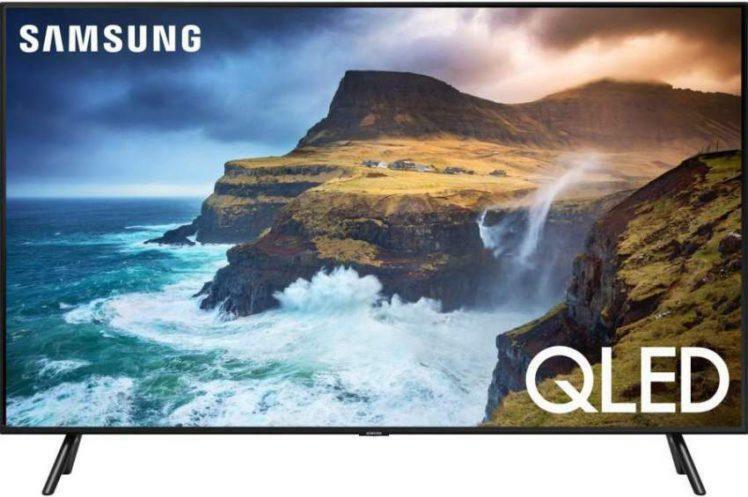 So if you’re looking for top notch picture quality you will definitely find it in the UN55H7150 which is the focus of this review. 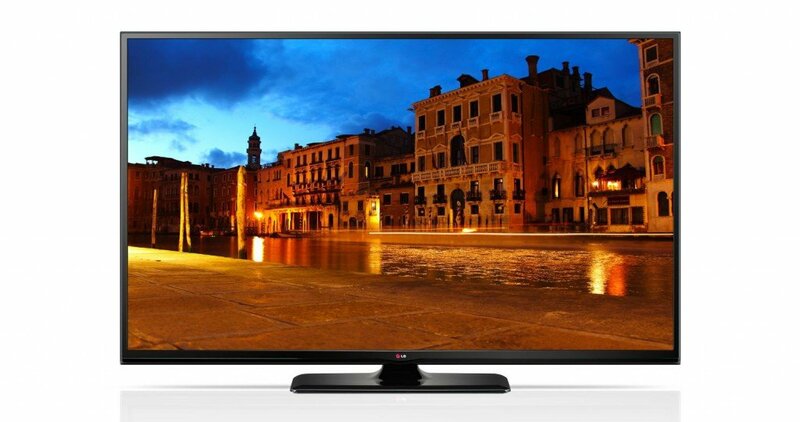 First it was Panasonic, who announced late last year they would no longer manufacturer plasma TV’s and eventually stopped production in March of 2014. 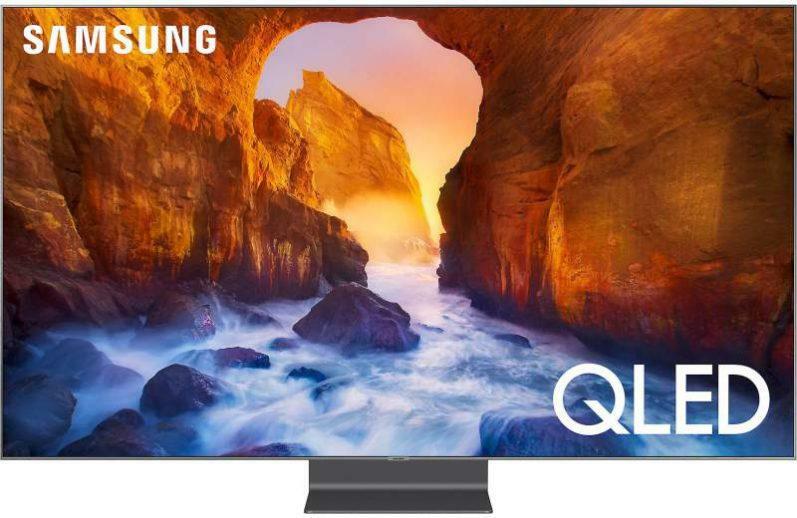 Now, according to multiple reports, Samsung announced on July 1 the company is ceasing production of PDP TV’s due to falling demand. Samsung will end production on November 30, 2014. 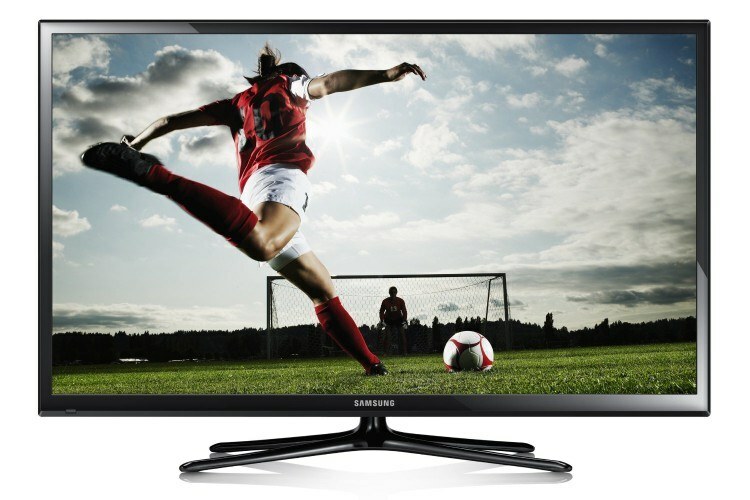 So expect huge discounts and a rapid sell-out of Samsung plasma’s this Christmas. 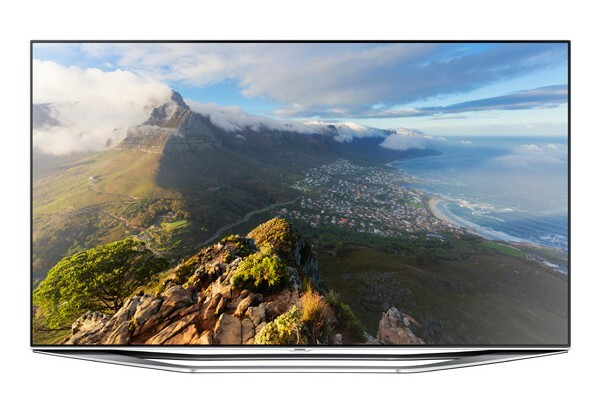 4K Ultra HDTV’s have been making huge strides in the television market since their introduction to the U.S. market back in October of 2012. 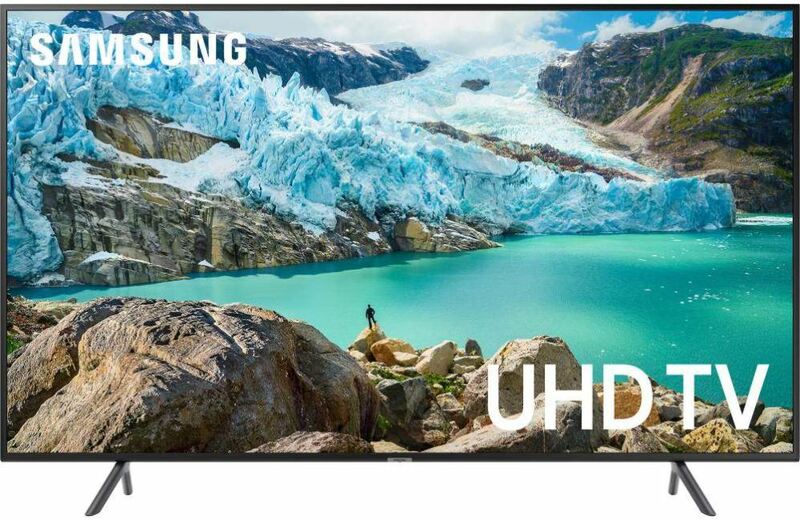 Head out to your local electronics store and you will find dedicated displays set up promoting this latest HD technology. 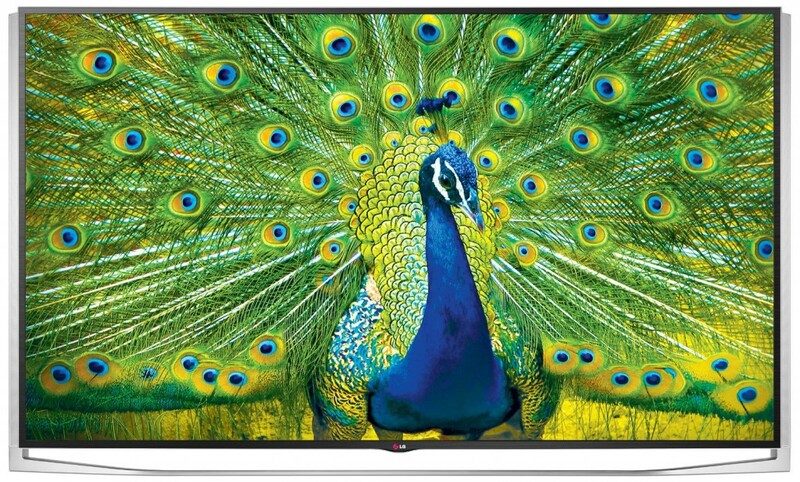 Manufacturers are beginning to roll out large numbers of 4K displays as they continue to grow in popularity, giving consumers a variety of sets to choose from. 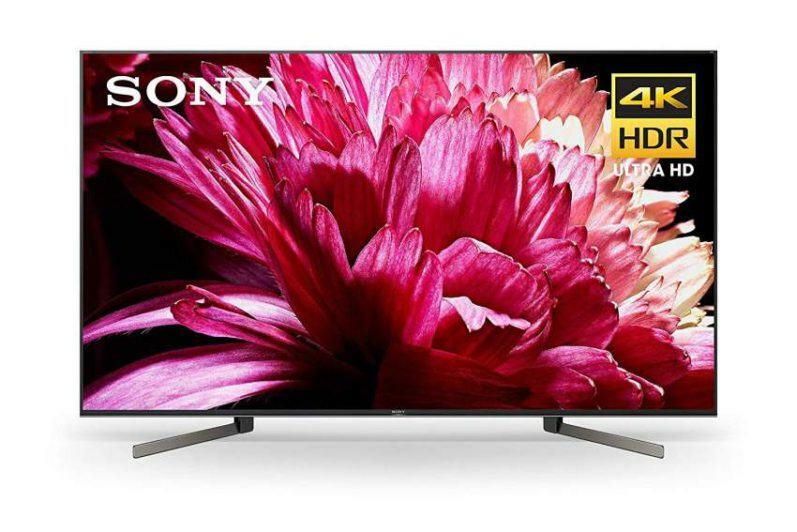 Prices are steadily dropping making 4K UHD more affordable for many consumers who are interested in this new technology and are looking to purchase one of these ultra high def displays. 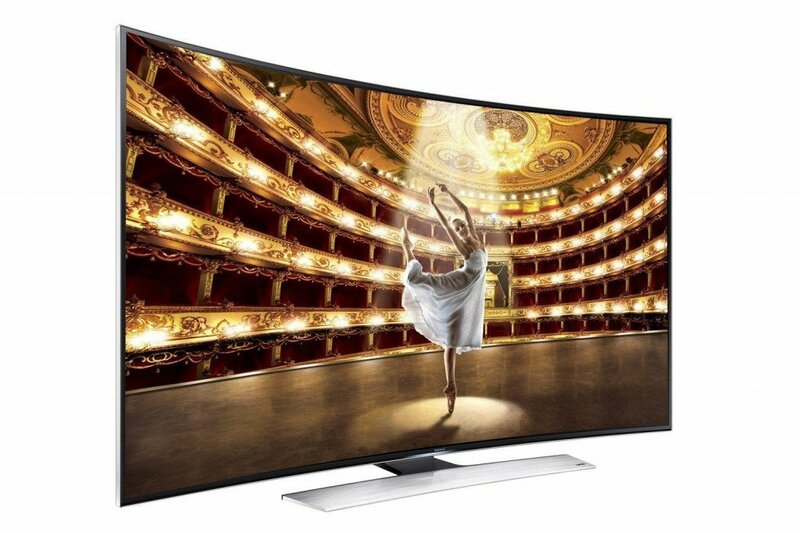 Samsung has many models in their 2014 line-up. 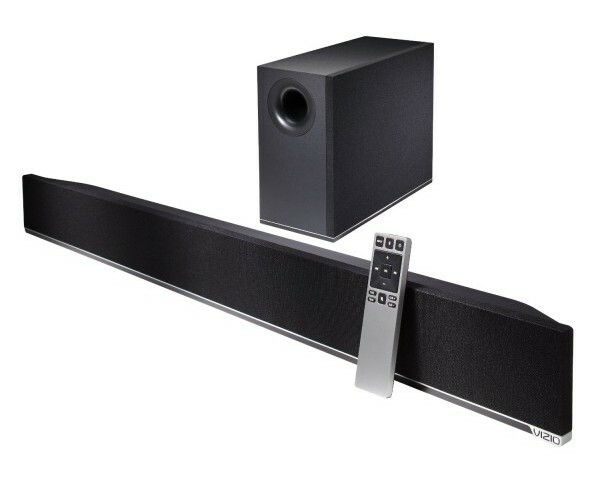 The UNHU9000 Series features Samsung’s top-of-the-line models offered in three screen sizes – 55″, 78″ and the 65″ UN65HU9000 , which is the topic of this review.